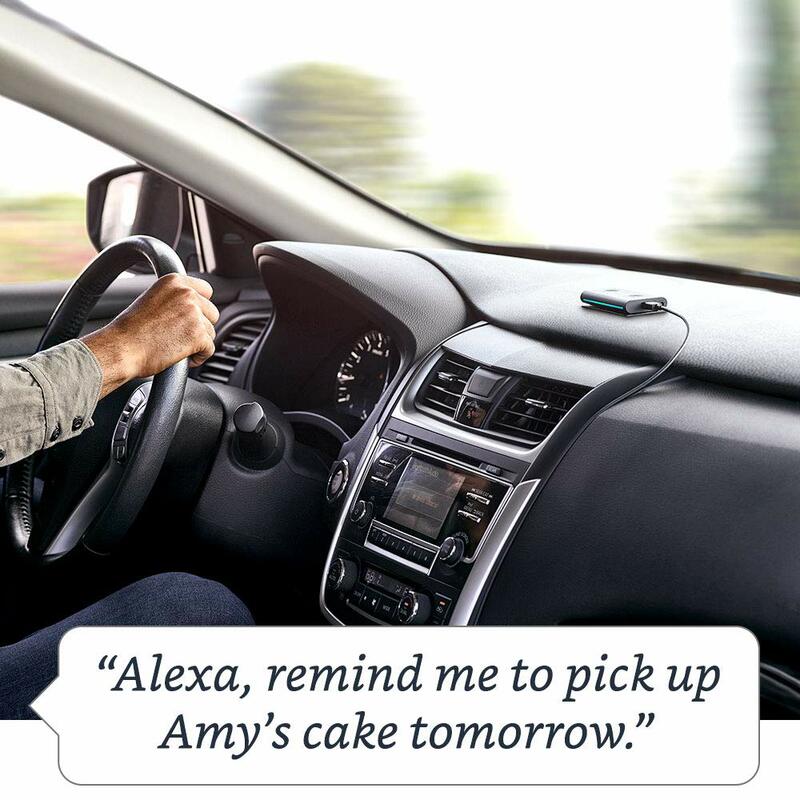 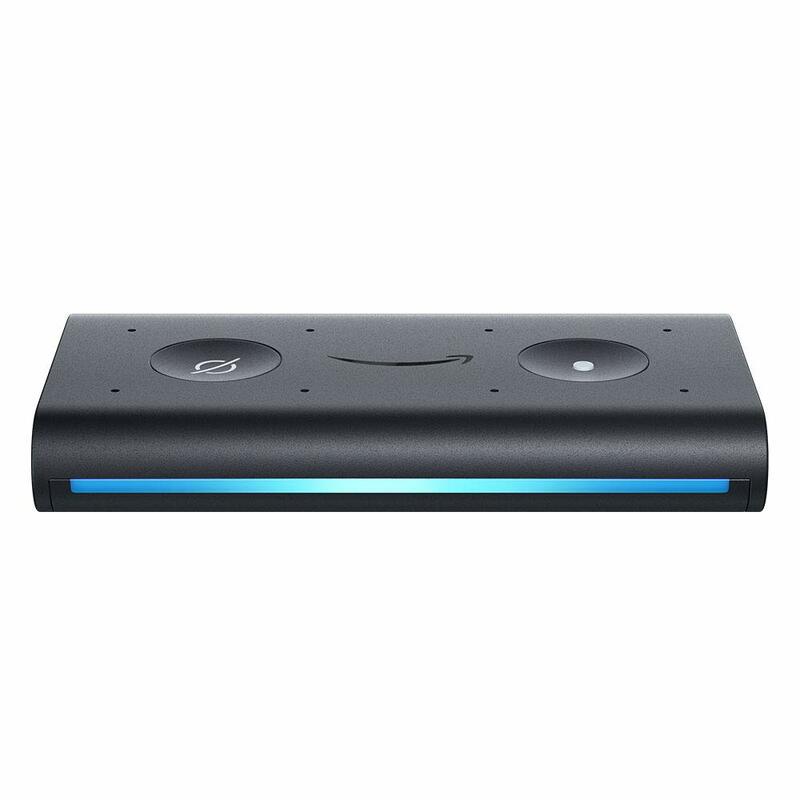 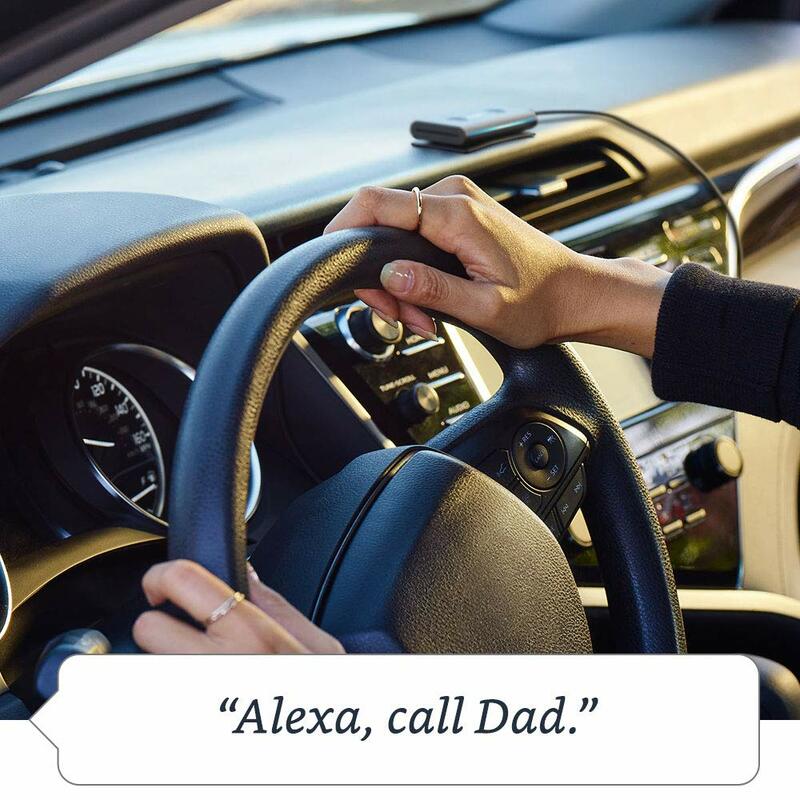 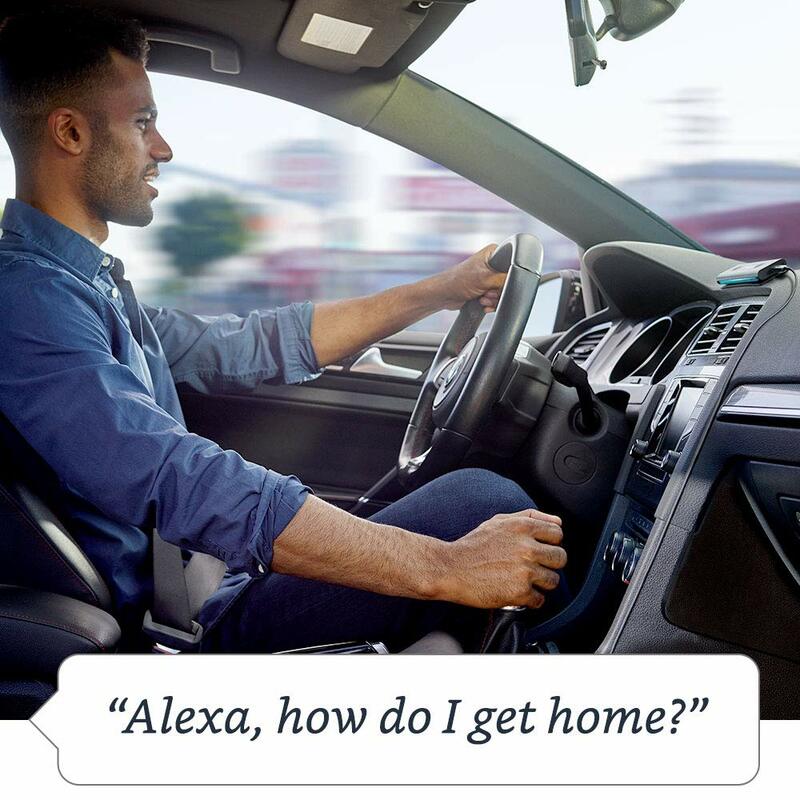 Connects to Alexa using your phone, is ready in seconds, and plays through your car speakers. 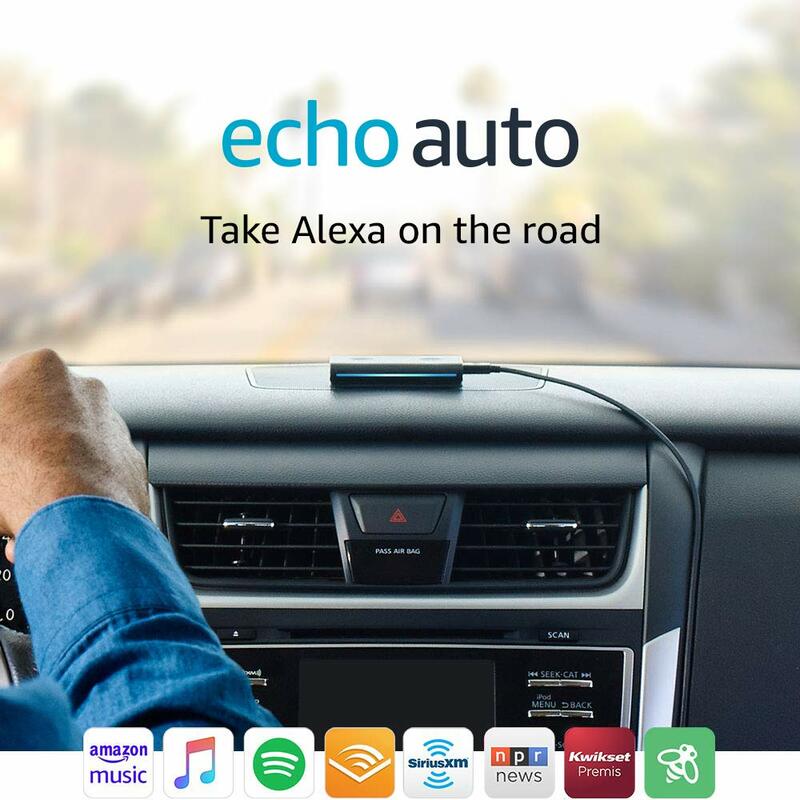 Includes Echo Auto Dash Mount. 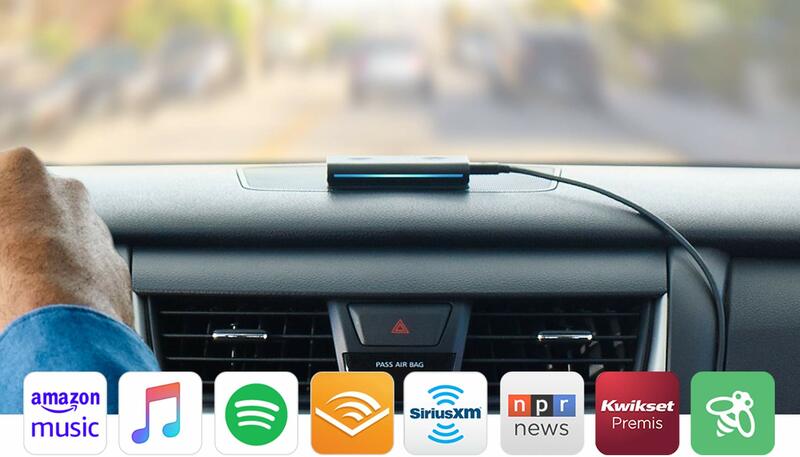 With eight microphones and far-field technology, Echo Auto can hear you over music, A/C, and road noise. 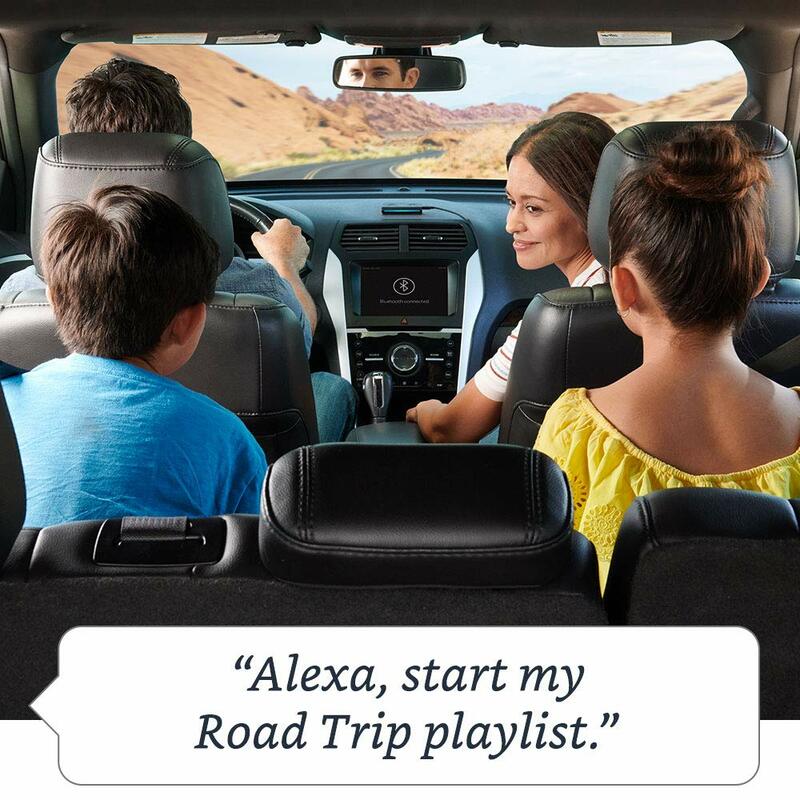 Use your voice to play music, check the news, open the garage door, find the nearest gas station, and more.